ICELED’s® latest second-generation Digital Light Sources make extensive use of custom-made 5050 Surface Mount Light Emitting Diodes capable of producing uniform light in virtually any colour imaginable. 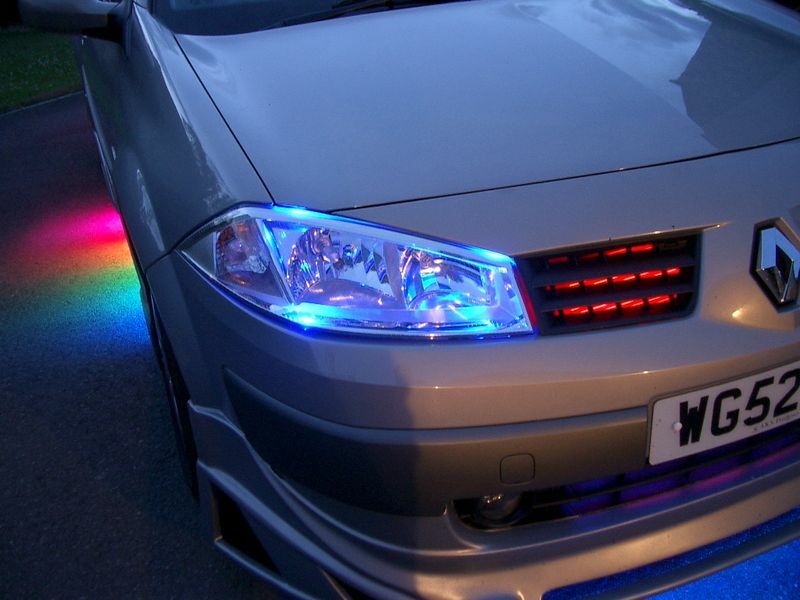 By integrating Red, Green and Blue LEDs in the same device package, the coloured light is fully mixed before leaving the light source, thus eliminating the colour shadowing problem associated with using discrete Red, Green and Blue LEDs. 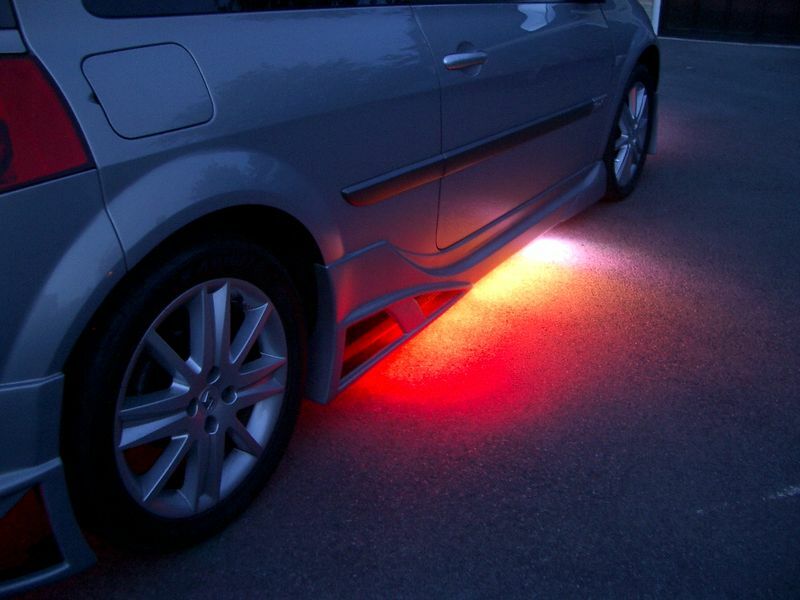 Simply switching the LEDs on or off in all possible combinations would result in the seven basic colours. However, by digitally controlling the intensity of each diode, over two million different colour combinations become available. Apart from the incredible freedom of choice this provides, dramatic lighting effects such as smooth transitions from one colour to another can be generated, resulting in the hallmark IceLED® effect. When it comes to location, several different light sources are available for exterior or interior applications. The sealed LED tubes of IceLED® UFO are built to withstand the extremely harsh environment that exists underneath vehicles, although they may be used equally well in interiors where the shorter tube lengths may find even more applications. 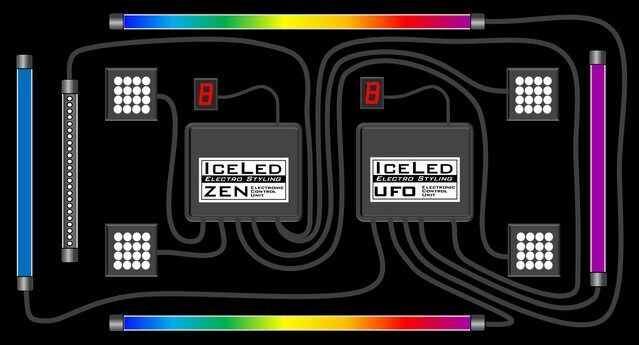 IceLED® MATRIX is an extremely compact, but high-power light source that can also be used inside and out due to being cast in a specialist silicone resin. This type of construction makes MATRIX suitable for permanent immersion in water while, at the same time, resulting in an attractive appearance for high-visibility interior installations. IceLED® GEM can be fitted directly into many existing light fixtures, making it ideal for direct Plug & Play interior applications. 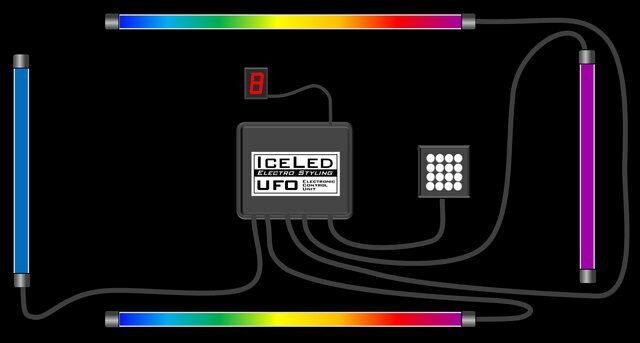 The modular digital technology used in each IceLED® device also allows all IceLED® light sources to communicate via a single three-wire cable connection. This opens up limitless possibilities when it comes to controlling the overall display. 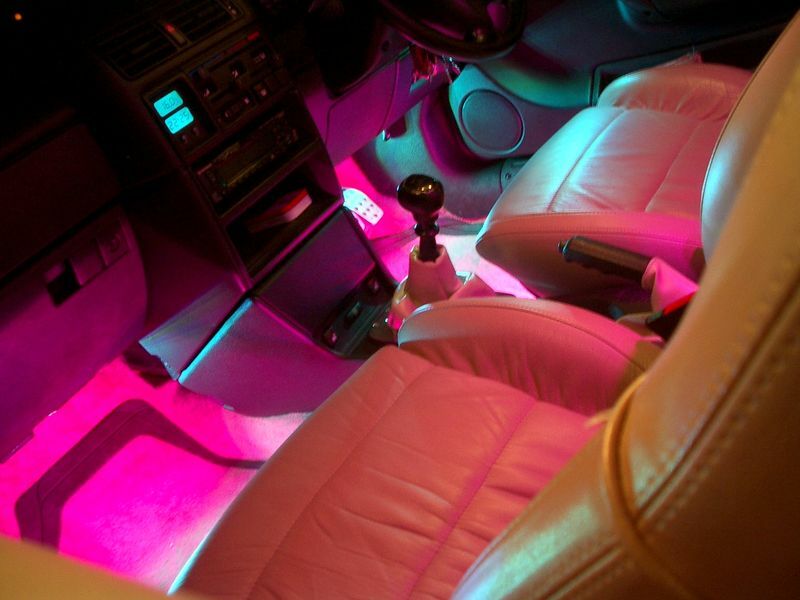 For example, in the diagram below, IceLED® MATRIX has been connected to the UFO underbody lighting kit by a single cable in order to copy the dominant pattern colour into the interior space of a vehicle. At any time, the simple lighting installation shown in our illustrations might further be expanded by adding a ZEN controller to provide four zones of interior lighting operating in concert with, or independently of, the UFO controller. An IceLED® scanner is also shown below, taking its commands from the UFO controller. The illustrations represent just two examples from a virtually unlimited number of IceLED® product combinations. The standard connection method and modular nature of each component facilitates rapid installation and experimentation. Installations can easily be rearranged or expanded at any time. For the capabilities of each individual light source, see the separate specifications for each product or the summary in table.